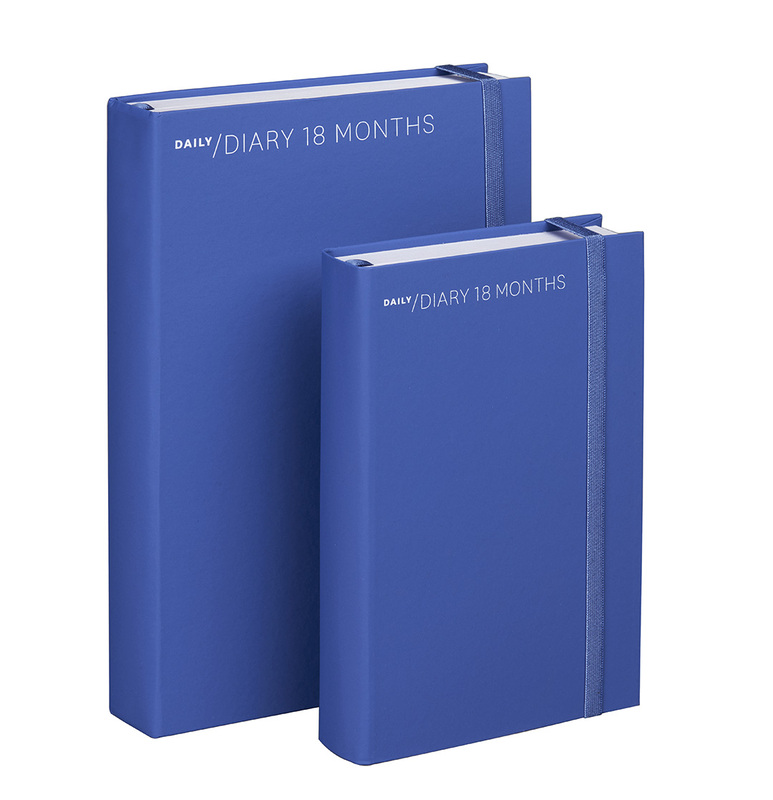 “Baladek Work 18 months” is Nava Design’s 18-month diary with a contemporary and always up-to-date style, characterized by a baladek cover with elastic band and ribbon in matching colors. A rigid and resistant diary, to keep on the desk or to bring in bags and backpacks, without having to worry that it could be deformed or damaged. 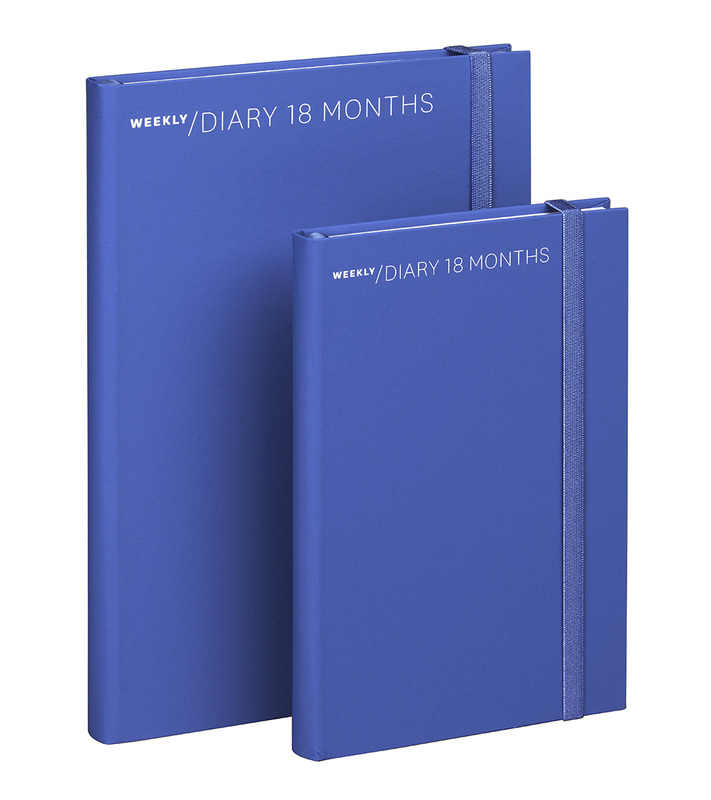 The white silkscreen printing with “Daily Diary 18 months” or “Weekly Diary 18 months” stands out on the monochromatic background of the cover, offered in three intense colors such as anthracite, blue and red. 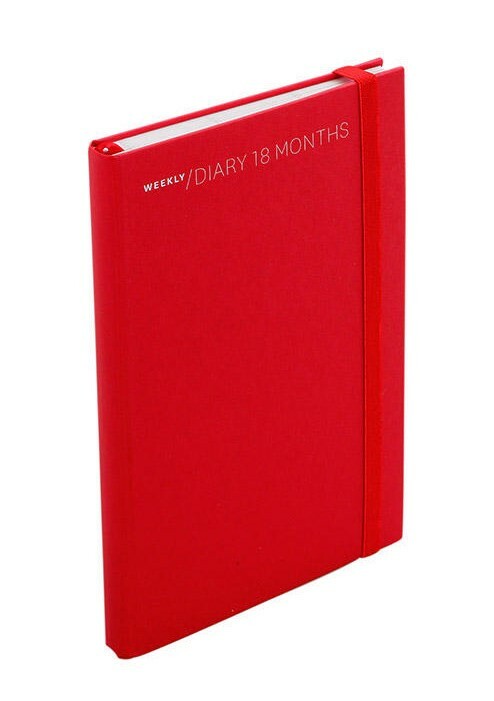 For those who are always busy and have days marked by appointments, deadlines and events to attend, the daily version of “Baladek Work 18 months” provides the space to keep everything under control. 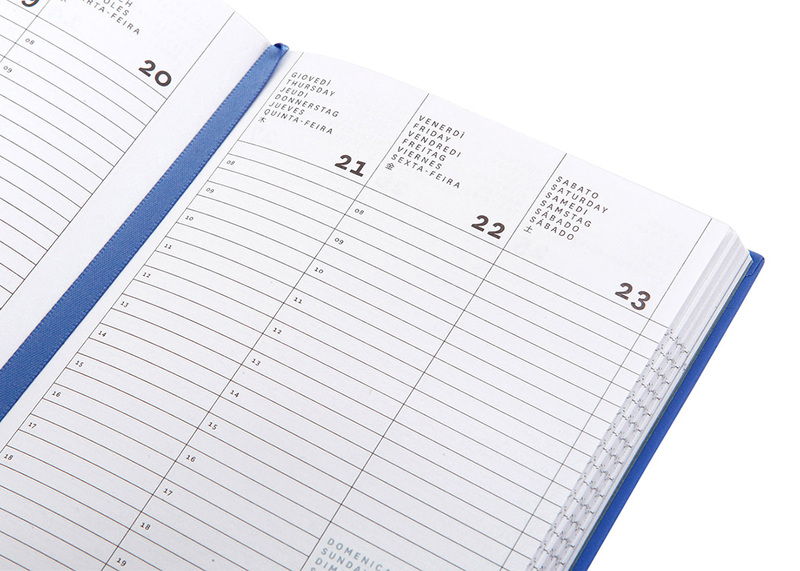 Both the medium size (15 x 21 cm) and the small size (11 x 16.5 cm) are designed to meet every need, dedicating one page to each of your days. 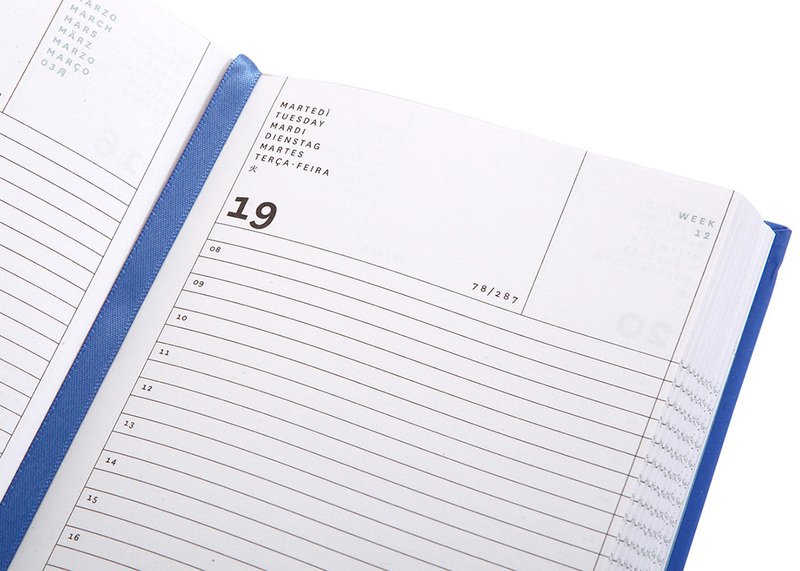 If, on the other hand, you want to have all the week’s commitments available at a glance, the weekly version is the one that best suits you. Also available in the medium size (15 x 21 cm) and the small size (11 x 16.5 cm), it ensures practicality, lightness and ease of transport. 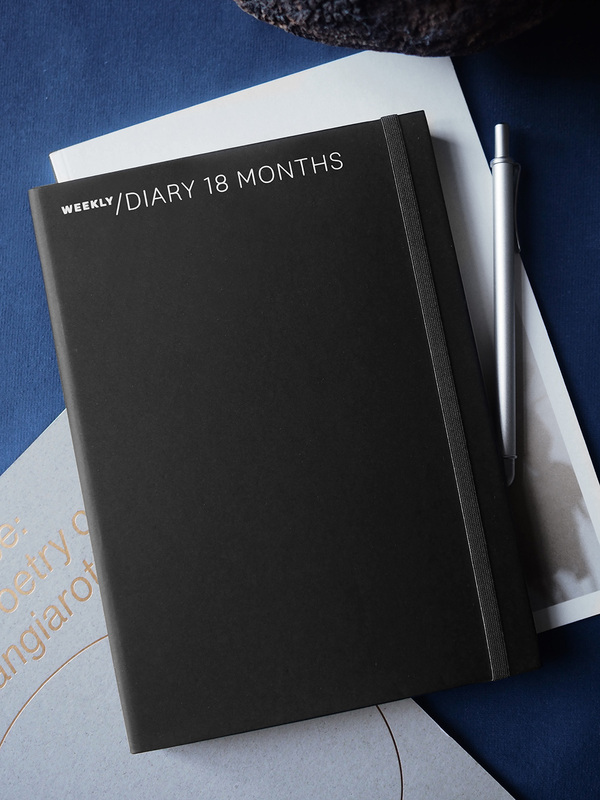 “Baladek Work 18 months” is the exclusive proposal by Nava Design that will accompany you every day for 18 months, from July to December of the following year, allowing you to organize everything on time and in the smallest details. 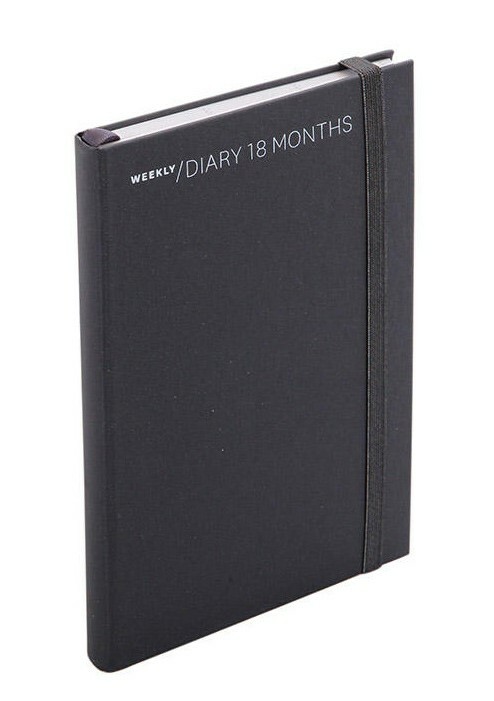 Work commitments, appointments, happy hours, birthdays, holidays or simple notes down on paper and always with you.